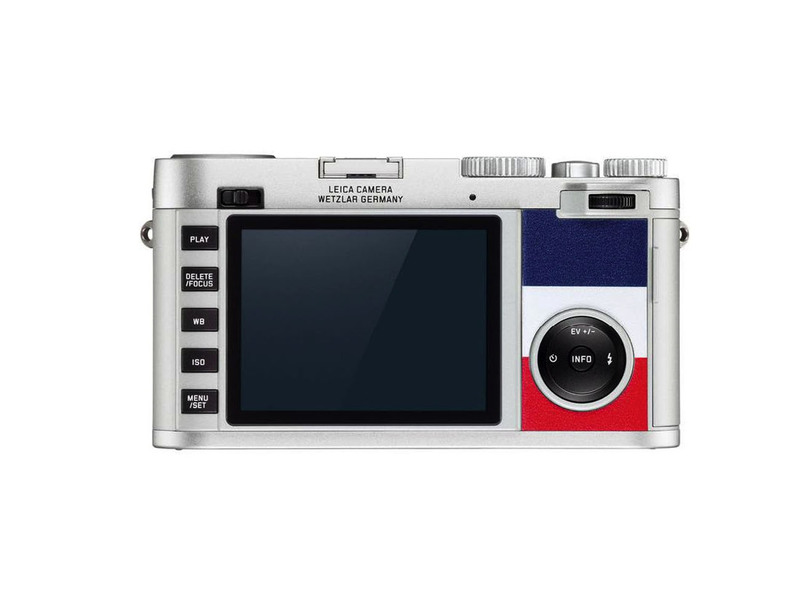 Leica has combined its legendary German camera engineering skills with the iconic Italian fashion brand Moncler to give us the Leica X Typ 113 Moncler Edition Camera. 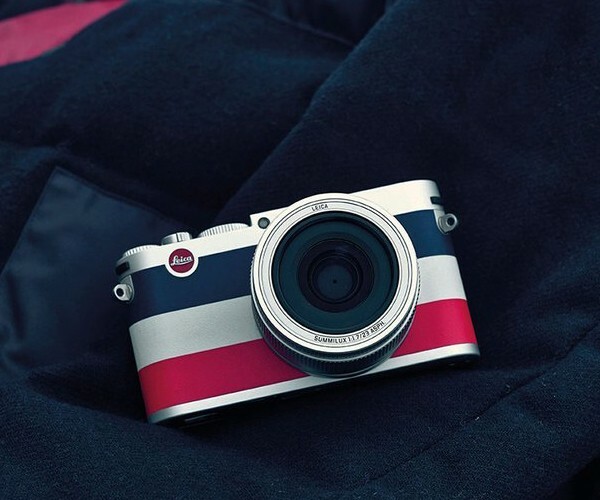 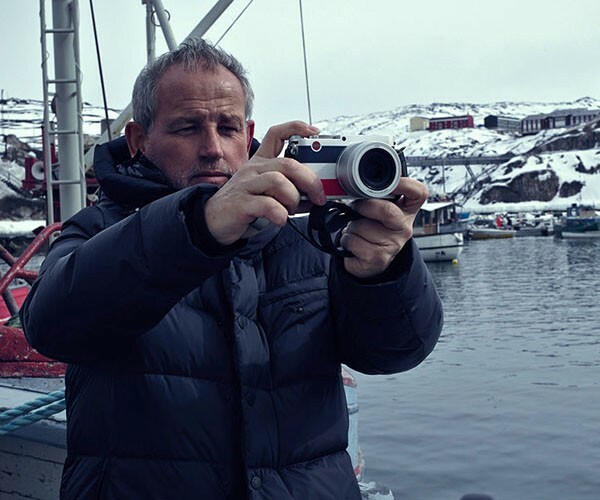 In a limited edition production with only 1,500 units available, this camera features a leather trim in red, white, and blue as a nod to the world-famous Moncler down jacket. 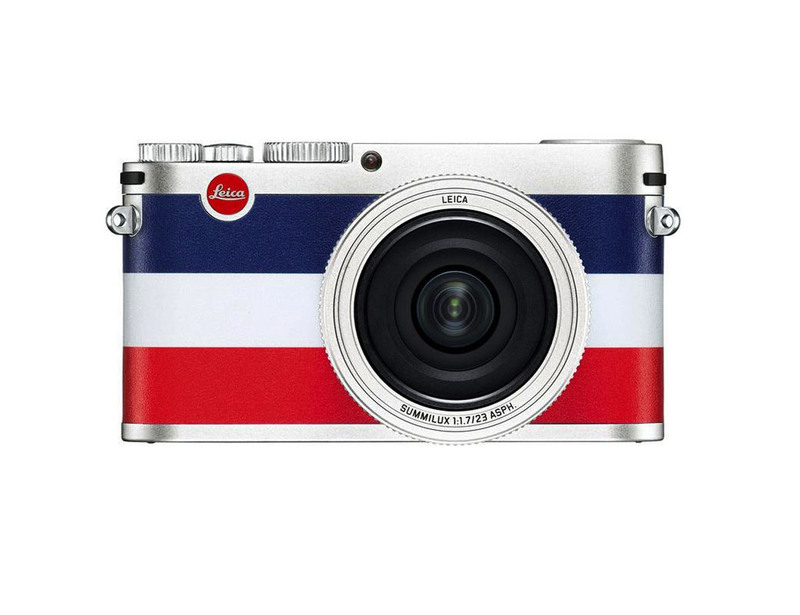 This camera takes full advantage of the features found in the rest of the Leica X series including the APS-C-format CMOS sensor with over 16.5 megapixels. 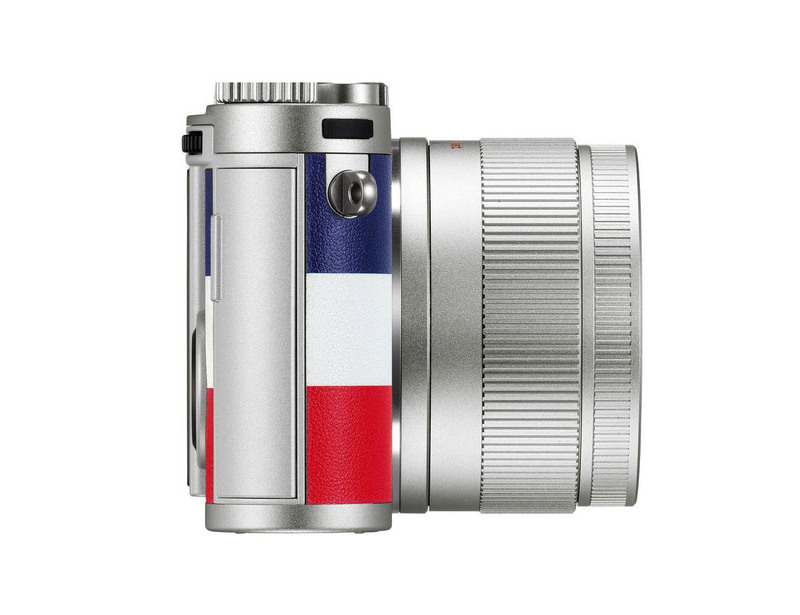 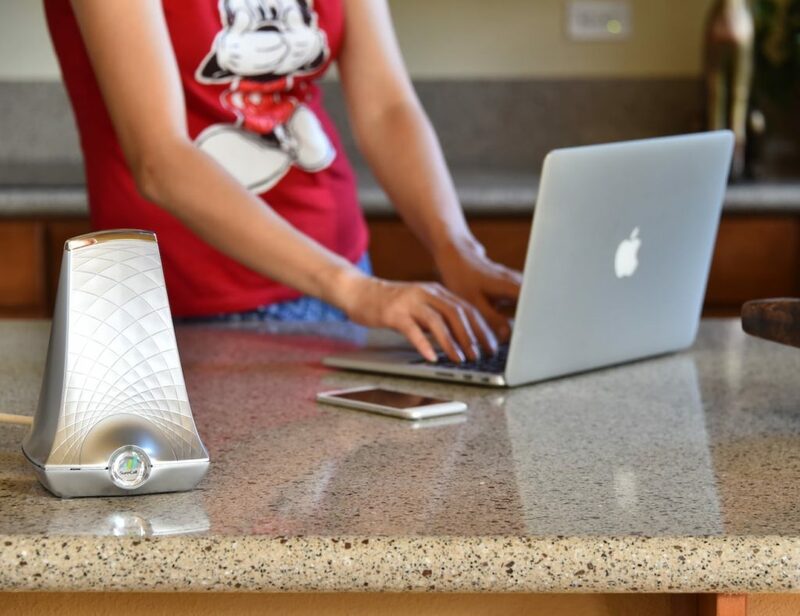 It comes equipped with a Leica Summilux 23mm f/1.7 ASPH lens designed to capture incredible photographs. 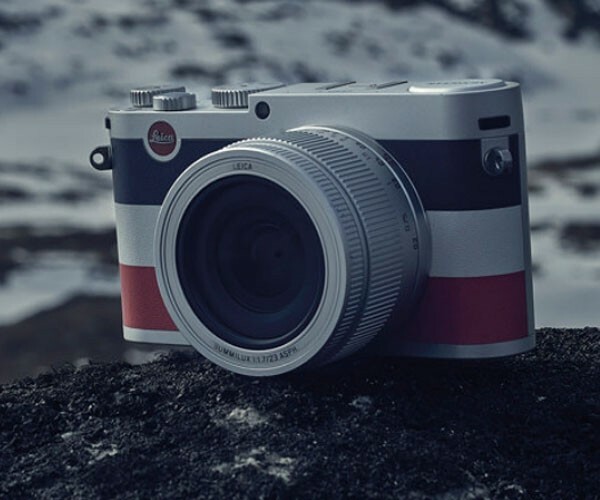 Also able to record in full HD video, the Leica X Typ 113 Moncler Edition has a nearly silent autofocus function as well as a massive high resolution display. 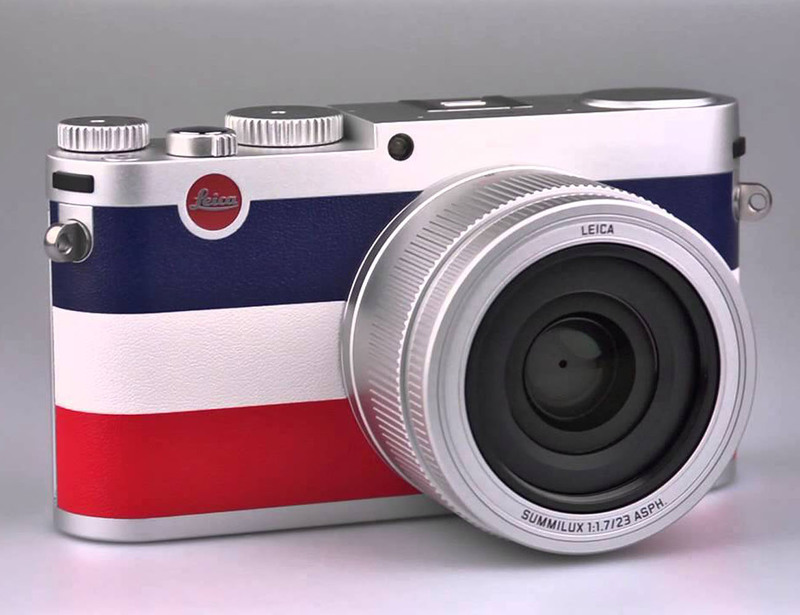 Combine your love for photography and great fashion with the Leica X Typ 113 Moncler Edition.